Our global services include Business Process Improvement, ERP Implementations, and Global Rollouts, Upgrades, Testing, Application Management, Analytical Services and infrastructure support. Since 2007, Willsys Info systems have been successfully delivering SAP Implementations, Rollouts and Support Solutions to a variety of Industry Verticals among the globe. It is a private limited Company setup by a group of SAP experienced, Certified Consultants and entrepreneurs who are mastered in their areas of competency. 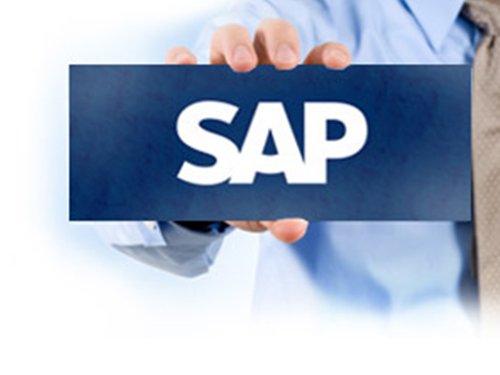 We are licensed SAP customer and using the software applications for our company internal purpose only. For SAP system design, development and production support services, we have been utilizing methodologies and life cycle management leverage tools based on the industries best practices. We have developed Proof-of Concepts for the Intended Customers. We have focus on providing state-of-the- art, innovative, information technology based solutions and services to customers globally. The service portfolio includes software development, business solutions consulting and systems integration. We implement the basic system in a quick and qualitative manner, so that our clients can Immediately begin using the system for hands on configuration prototyping, and training. This Approach minimizes the risks associated with ERP, reduces the implementation time-frames, and accelerates the realization of benefits. We are committed to stand ahead of the other premier providers of SAP consulting services by delivering quality solutions to our clients with a very cost effective model. Our Mission is to become a globally acclaimed Information Technology Services Company delivering exceptional IT Services to the customers and achieve a sustainable growth. Our vision is to help our clients improve the ways in which they do business by continuously improving their business processes by the innovative use of our technology. We pride ourselves for acquiring experience in managing multimillion dollar development projects, delivering them on schedule in sync with solutions that fit their project requirements. Any Queries? CONTACT US NOW!! !